Cross-Border Payments: Is the lack of clear API standards threatening PSD2’s potential? Europe has been leading payment innovation worldwide by the use of common ISO standards and SEPA initiatives rolled out across the EU. While heralding many benefits, SEPA was arguably a mixed success for pan-European cross border payments—despite SEPA introducing a single standard, there were however many variations to it, diverging from one country to the next, and also even per-bank, with several interpretations sometimes implemented by a single institution. Although slow, the SEPA project was an important milestone in bringing together pan-European cross border ACH (typically non-urgent, low value transactions) to similar, if not quite the same standards. The variation in these standards hindered SEPA achieving the full potential of seamless payments interoperability across borders. In many ways, this was an important opportunity missed. The recent launch of the SEPA Instant Payment Scheme was a significant and positive step forward in providing a pan-European real-time payments service. The scheme enables transfers of up to €15,000 within 10 seconds, 24/7, to any of 34 SEPA territories. The cross-border instant payment capability certainly looks to be a gain for consumers and increasingly the business sector. The wider adoption of real-time payments does of course come with its own specific challenges, as banks struggle to adapt their existing patchwork and more leisurely financial crime compliance processes with the very small review times allowed in a real-time processing environment. With the combination of the SEPA Instant Payment Scheme along with the revised Payment Service Directive (PSD2), the European Payment landscape again has a chance to leapfrog ahead of the world and to invigorate the fintech and payments community. As payments are involved in all transactions, a frictionless instant payment system underpins an efficient economy, and encourages business growth. Although the standards under which PSD2 should operate are defined in the Regulatory Technical Standards (RTS), these standards stop short of defining a communal API. An open banking based economy throughout Europe is an innovative idea with huge potential, a potential that is hindered by a lack of a properly defined API standard. We have seen many country-specific and bank-specific solutions being implemented, and this fragmentation and divergence threatens to squander the important benefits of PSD2. Looking at the many current API initiatives in the market, it is disappointing that no single authority has been able to take the lead and to harmonise the PSD2 APIs. We have seen the development of a number of country or region specific initiatives—like STET in France, and Berlin Group with participants across Europe, and it appears that some large banks will proceed with their own custom versions of the API, whilst others will utilise national versions. Are the cross-border harmonisation and efficiency goals of PSD2 being jeopardised by such fragmentation? There is certainly the possibility that an opportunity to streamline European standards will fail to meet its true potential. 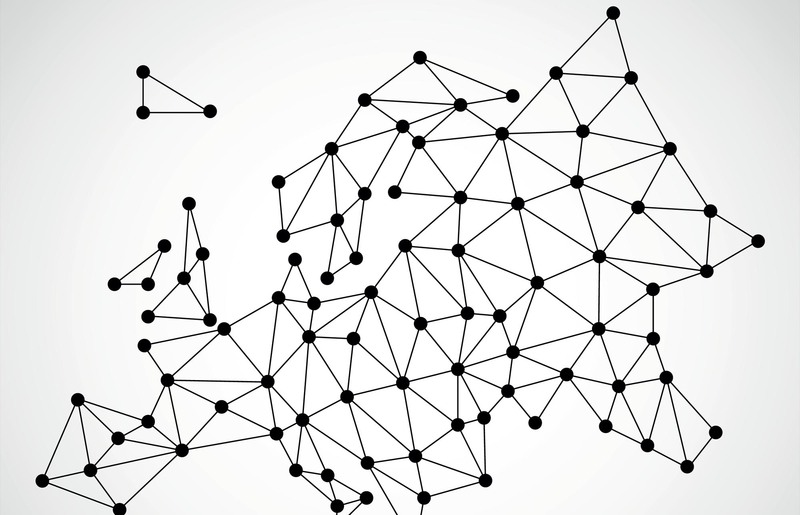 Is there a potential answer to the existing state of European API fragmentation? One clear way forward is the adoption of a single truly interoperable API solution—acting as an interoperable ‘switch’ that can support one API across Europe—harmonising and hiding the differences between various APIs and making the whole interface simple and frictionless. Such an interoperable API would support the multiple APIs for each existing standard or bank—enabling a bank to be accessed not only by its own published APIs, but also via other APIs in a transparent and interoperable manner. The expansion of real-time payments alongside the open access heralded by PSD2 does represent a significant inflection point for banks and cross-border payments—one that fundamentally impacts how both domestic and international payment services are provided for businesses and consumers. The launch of an Interoperable API solution, one that removes the friction caused by the current fragmentation, will ensure that all participants can enjoy the economic benefits and full potential of PSD2. PelicanPay is an innovative payments and financial crime compliance platform for fintechs and Third Party Providers (TPPs), providing easy onboarding and a streamlined global payments process. PelicanPay provides PSD2 Payment Initiation and Account Information services, accessible to all organisations seeking a truly pan-European and interoperable payment gateway solution. About PelicanPayLatest NewsFAQsContact PelicanPayAPI Portal: Access Now!